If you are wondering exactly how to register for Apple News publisher then simply follow these directions. It’s pretty straightforward to add your RSS to Apple News, but you need to follow their guidelines very carefully in order to get accepted as quickly as possible. We have tried with two different blog RSS feeds and one got accepted within the same day, the other has been a week so far and still no message from Apple. 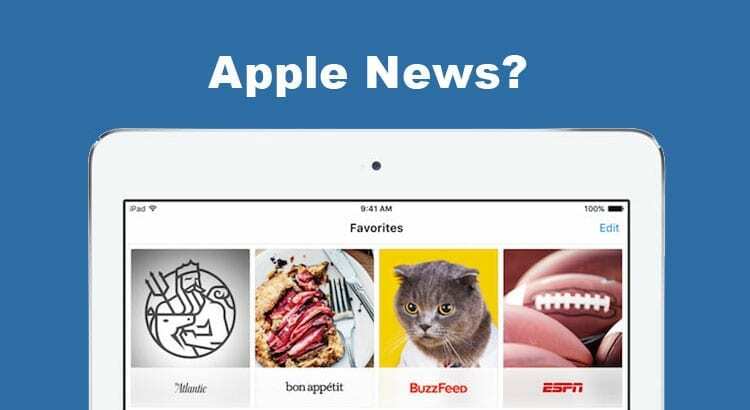 The first thing you want to do is read more about the Apple News Publisher program here. Here you will learn what it’s all about. You can also read our article Apple Kills Newsstand for details of what this means for publishers. 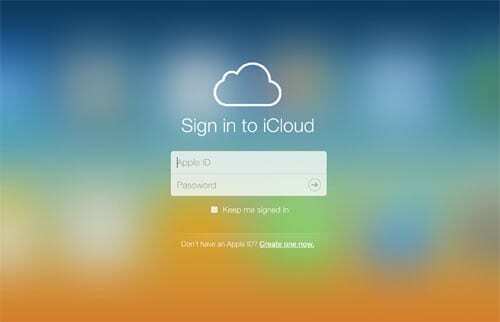 First step you need to do is register a new iCloud account or login with your existing. We are not too sure if there is any difference between setting up a new one or using an existing one. We created a new iCloud account to register for Apple News Publisher, and set it for United States for the second blog which we got activated in the same day. Not sure if this helps speed up the process. Then either login or create a new iCloud account. Once you have logged in or created your iCloud account you can add your publisher information. 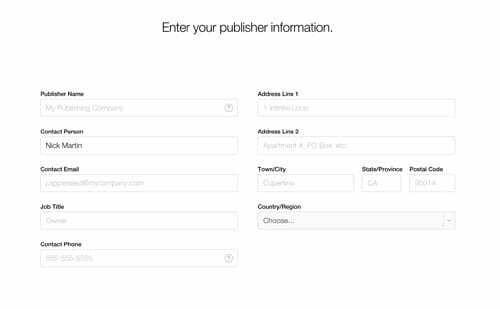 When you register for Apple News Publisher, make sure you fill this out as much as possible and keep it in line with the blog/company name you want to setup. We believe if you can use the same email domain as your blog etc. Apple will take it more serious. Our company is in Singapore so we selected Singapore for country and not United States (which we did for our new iCloud account). 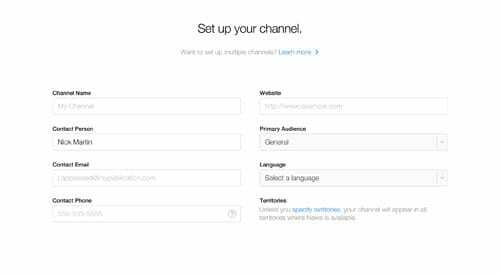 Then you get to setup your channel. Again keep your information closely related to the blog/company that you want to add to Apple News Publisher and make sure you select english as your language. 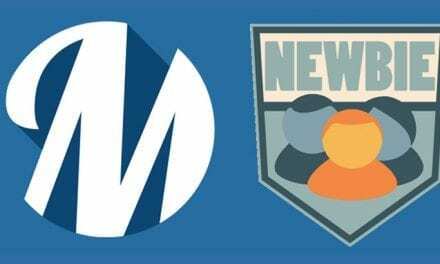 If your blog is not in english, then we are not too sure if your acceptance will be delayed, as only english blogs will be added when the new Apple News App launches this fall. 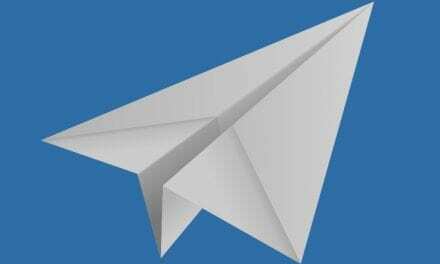 For the Website option, you simply add the main link to your website, the RSS link comes after this step. You are now registered for Apple News Publisher and will be notified when the new Apple News Format is released. Until then you can go ahead and register your RSS feed(s) if you have any. 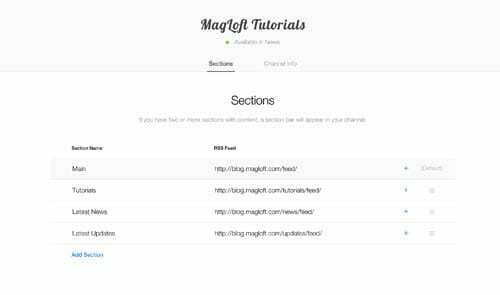 If you don’t have any RSS feeds get in touch with us at MagLoft and we can help you get your MagLoft account setup for RSS. We highly recommend you add at least 3-4 sections when you register for Apple News Publisher, especially when it comes to RSS feeds. 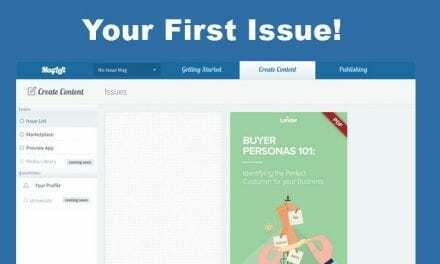 A section is like a category in WordPress, that groups your content. Start by adding your main site RSS feed. If you are using WordPress, you can most likely just go to www.YourDomain.com/rss and it will show you the correct RSS feed link in your browser. Copy that into your main section in Apple News Publisher. This step is also very important to get right. We suggest you follow the guidelines exactly as laid out by Apple. We used an image size of 256px in height and 2048px in width. We created a new transparent PNG and followed their guidelines to make a logo that looks clean and easy to read. In our first attempt, we did not create a new logo that fit the size perfectly but instead used one of our standard logos. We still haven’t heard anything about that submission. In our second attempt, we followed the guidelines and got accepted the same day. After your logo has been uploaded you will agree to their terms and will be waiting to hear back from Apple. When your blog gets accepted into the Apple News Publisher program, you will receive an email from Apple congratulating you on your acceptance. In the email, there is a link from where you should be able to see your channel in the Apple News App. This link currently doesn’t do anything at the time of this writing, as the News App hasn’t been launched yet. We tested it in the iOS 9 Beta on an iPhone 6, and there is no News App and the link doesn’t do anything yet.